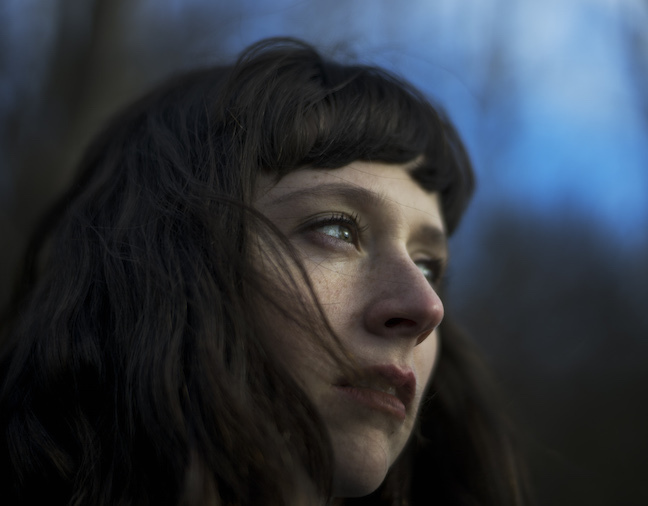 Singer-songwriter Katie Crutchfield, aka Waxahatchee, will continue touring in support of her Merge Records debut, Ivy Tripp , this fall and her newly announced tour plans will bring her back to the Triangle. After playing the Back Room last time around, Waxahatchee will play the Cat's Cradle proper on Tuesday, October 13. Weyes Blood will open. Tickets will go on sale at 10 a.m. on Friday, June 19, via Ticketfly for $14. Check out Waxahatchee's full performance for radio station KEXP a few weeks ago below. It features the songs "Under a Rock," "(Less Than)," "The Dirt" and "La Loose."